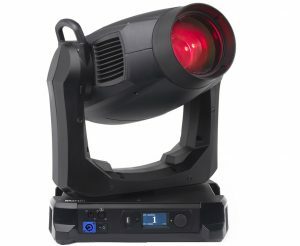 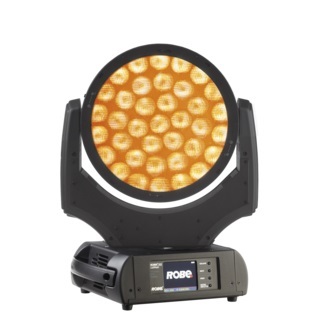 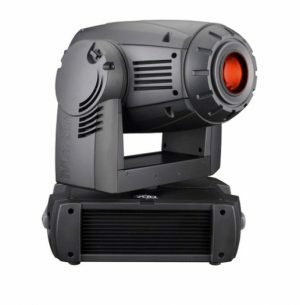 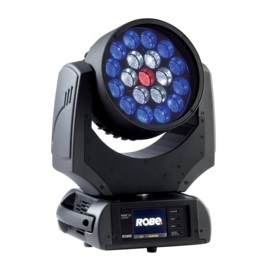 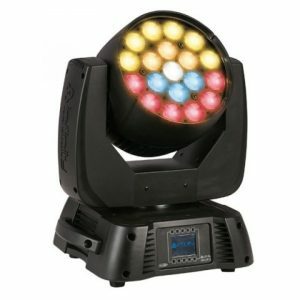 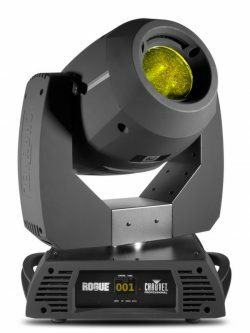 The MAC TW1 is a 1200w wash fixture that combines a motorized zoom, CMY colour mixing and both internal and external electronic dimming with the warmth of tungsten halogen. 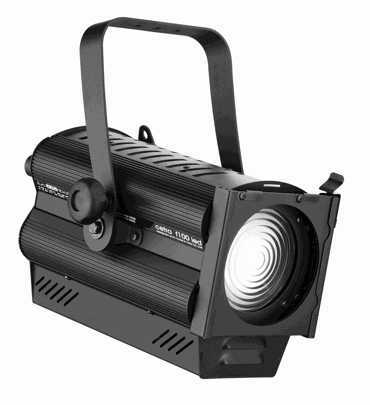 Despite being the brightest 1200w fixture in its class the MAC TW1 is also exceptionally quiet. 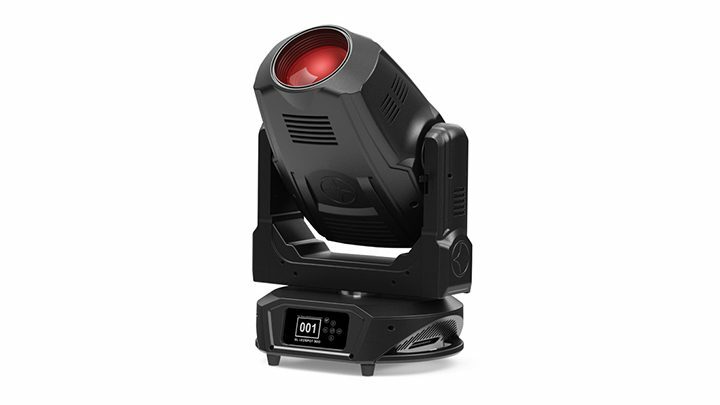 The TW1 uses a large glass cold-mirror ellipsoidal reflector, followed by a hot mirror to keep as much heat as possible in the rear of the unit. 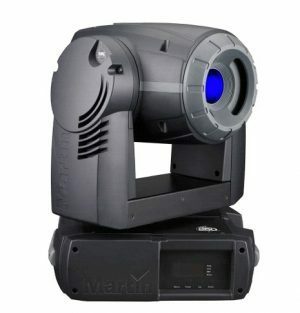 The standard lens gives a variable range of 19°–40° while a narrow lens is also available (14°-27°). 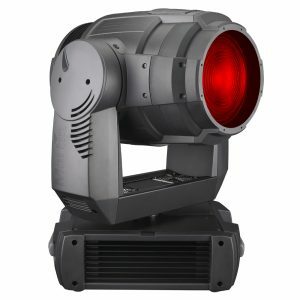 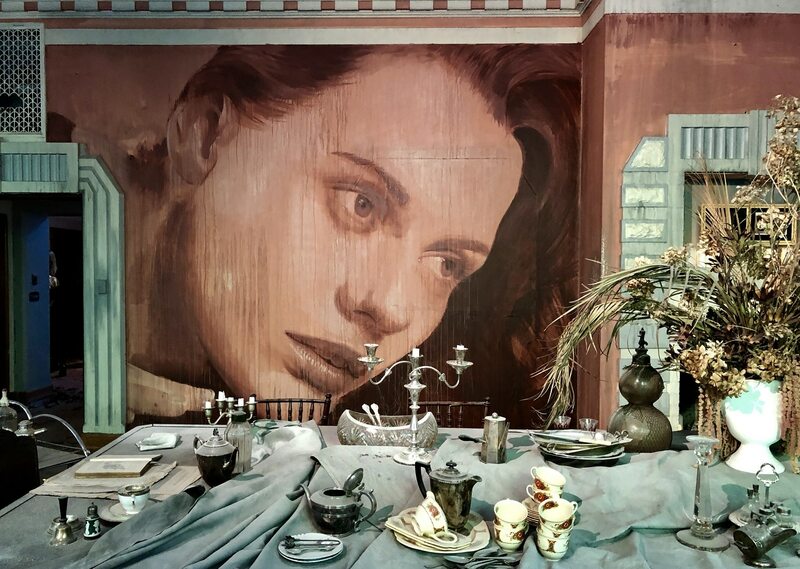 The MAC TW1’s incandescent source is perfect for highlighting skin tones or textiles, making it the preferred source for television, theatre, film sets, fashion shows, and corporate events.